From finding awe in Hubble images to visiting the doctor, science is everywhere in our lives. Whether we wear a white lab coat or haven’t seen a test tube since the eighth grade, science affects and changes us. We all have a story about science, and at Story Collider we hear and share those stories. 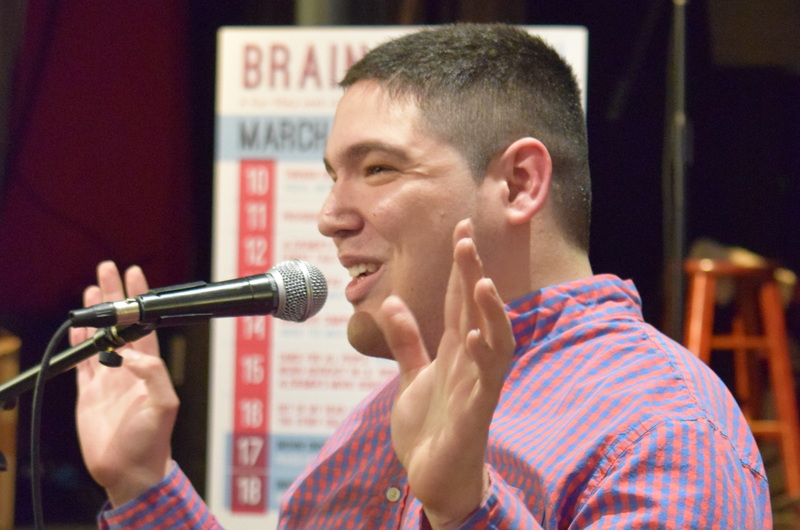 Join us for a special Brain Week Rhode Island edition of Story Collider where you’ll hear five true, personal stories about our brains, minds, and what happens when things don’t go as planned. Danielle Newport Fancher is a writer and chronic migraineur who lives and works in Manhattan. She’s sick of the stigma that a migraine is “just a headache” and she’s made it her mission to change that perception. Fancher attended Skidmore College, where she received her BS degree in Management and Business. She regularly writes for Teva’s Life Effects and she’s the author of 10: A Memoir of Migraine Survival. Follow her on Instagram, Twitter, and Facebook @MigraineWriter. 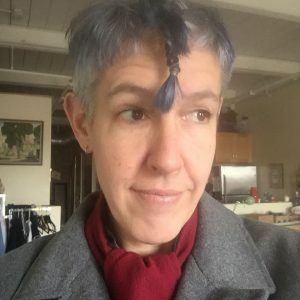 Sam Smiley is a media artist, independent scholar, and nonbinary human (they/them/theirs) who works at the intersection of science, technology and society (STS) and qualitative arts based research. They received their M.F.A. from Rensaellar Polytechnic Institute in Electronic Arts. Smiley is a documentarian and educator by trade, and an artist philosopher by night. In addition, they are a fan of both boxing and sewing and currently run their own artisan-craft business called El Handy Dandy. They are a Gentleman Boxer. Their interest in cognition comes from their inability to easily differentiate left and right, which lends itself to complications when it comes to martial arts. 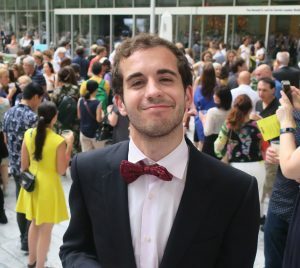 Jose Soria is a senior student at Brown University studying International Relations and Economics. Originally from Madrid, Jose spent has spent time staying in Taipei, Tokyo and Shanghai. He has worked as a social entrepreneurship and education counselor in Ulaanbaatar, Mongolia and as a legal assistant for the Safe Passage Project in New York City. However, none of this would have seemed possible 5 years ago after Jose was involved in a road accident and suffered a severe traumatic brain injury that left half of his body paralyzed for months. Today, Jose uses his story to share with others the importance of resiliency during the recovery process. Emily Winn is a PhD student in the Division of Applied Mathematics at Brown University. Before Brown, Emily completed an AB in Mathematics at the College of the Holy Cross and spent a year in the Visiting Students Programme at St. Edmund Hall at the University of Oxford. 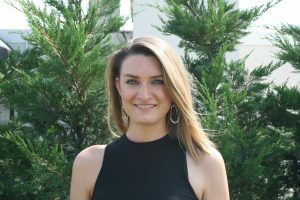 Her research interests lie at the intersection of statistics, topological data analysis, and information theory; her current work applies theory from those fields to genomic data. Outside of school, you’ll find her erging in the gym, screaming at the Red Sox game on TV, or binging the latest Netflix comedy specials. 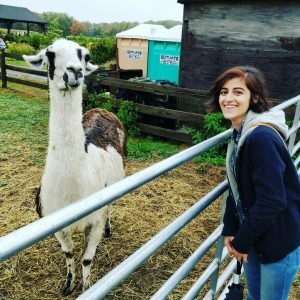 Anusha is a PhD student in biomedical engineering at Brown University and a first-generation Pakistani immigrant. 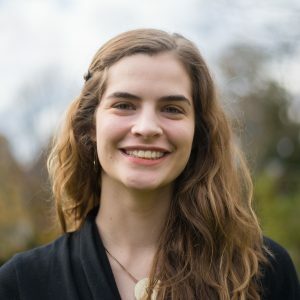 Her interests include using cool electronics to understand and treat brain dysfunction in neuropsychiatric illnesses, fostering diversity and inclusion in STEM, and finding new ways not to ruin the planet with plastic. When not lamenting over failed experiments, you can find her on the couch watching Netflix, aspiring to one day go outside and be among her fellow humans.